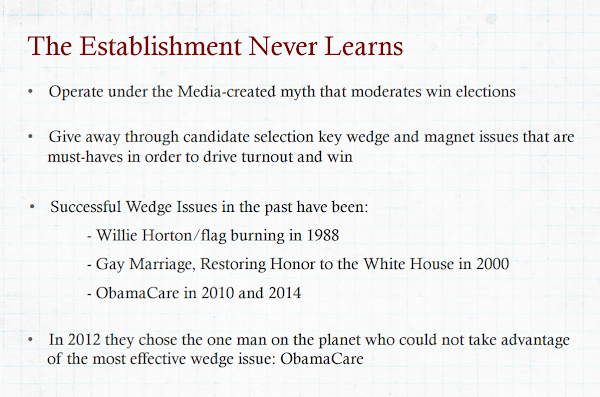 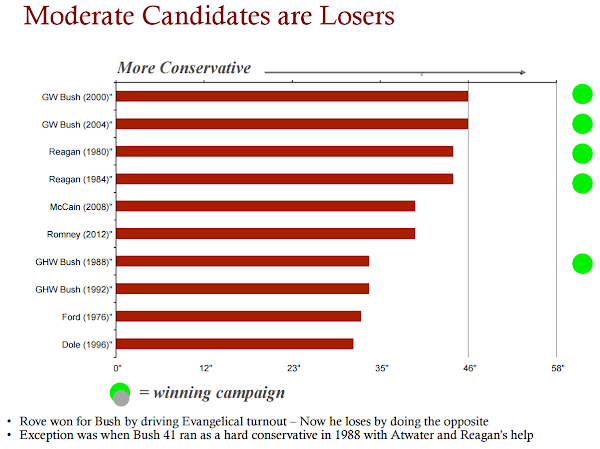 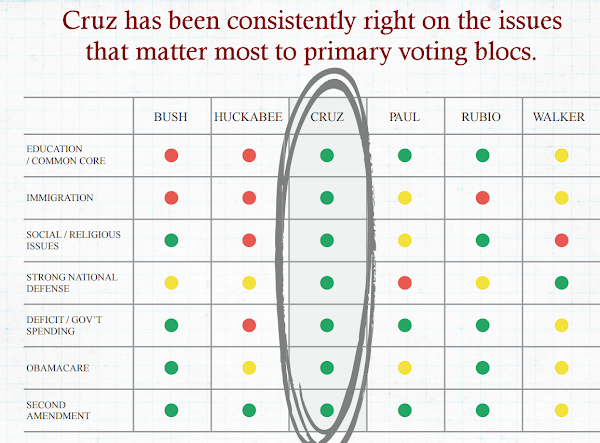 Spotted in a presentation from a conservative PAC that supports my preferred candidate, Ted Cruz. 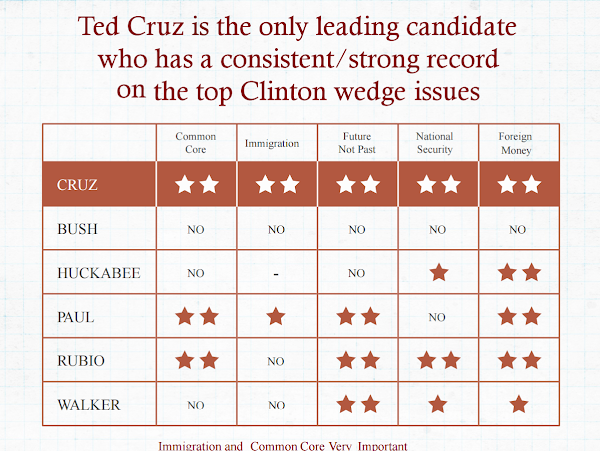 With zero apologies whatsoever, I support Ted Cruz for President. 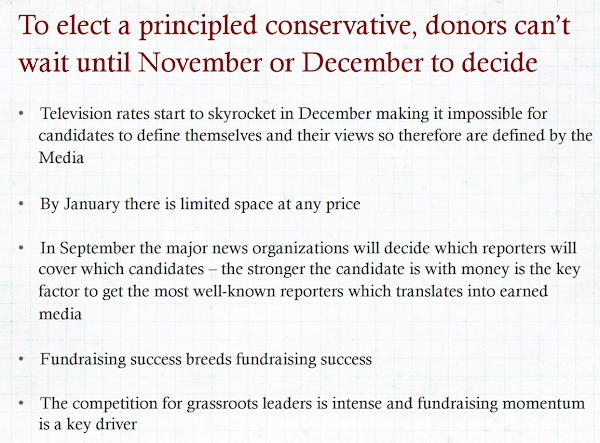 It’s time to nominate a real conservative who can appeal to Americans of every race, creed, color and religion. 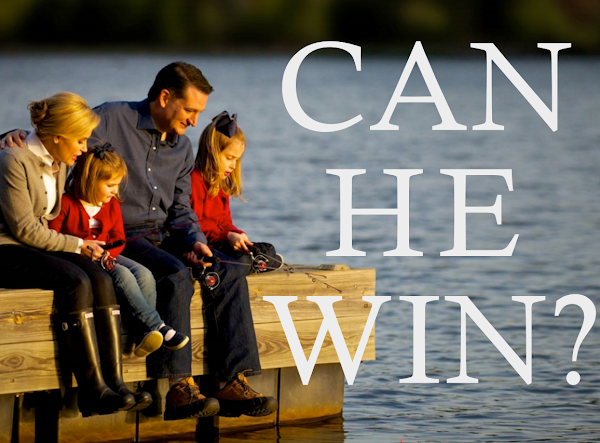 Cruz is just such a man.